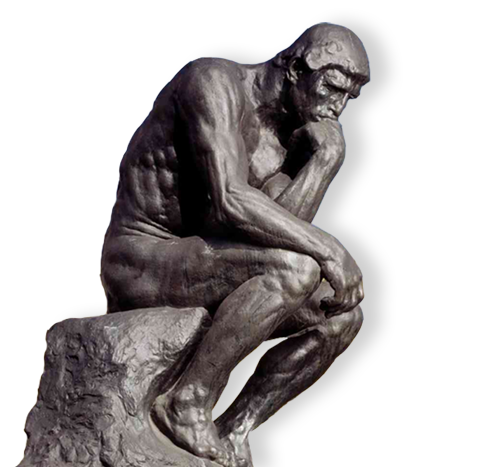 Vega's company logo for over 30 years has been Rodin's Thinker. We believe innovation in design is the key to products that deliver the best performance and durability. Try a Vega Woodworking Machine and experience thoughtful manufacturing. At Vega Woodworking we strive for a product that is a step above the rest. Our innovative woodworking machinery starts with thoughtful engineering and finishes with precision manufacturing. We guarantee our products will become the favorite machines in your shop or home. Check out our product line for full details on our entire catalogue. You can contact us directly for a quote for your brand new lathe, lathe duplicator, or any of our other fine products.